Though an anti-aging essential year round, sunblock plays a starring role in summer’s skin care lineup. 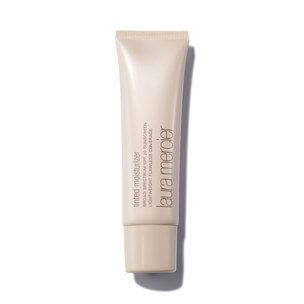 Ensure everyday sun protection with makeup that not only masks imperfections but also includes the benefits of SPF. 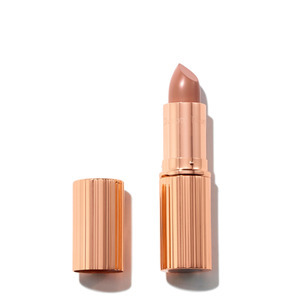 Discover and shop all of your favorite beauty essentials. 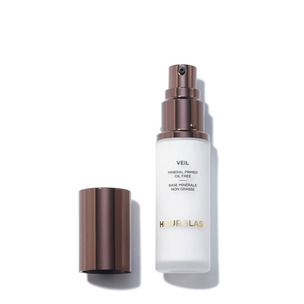 Meet the luxurious skin care concentrate clinically proven to help erase visible signs of aging.